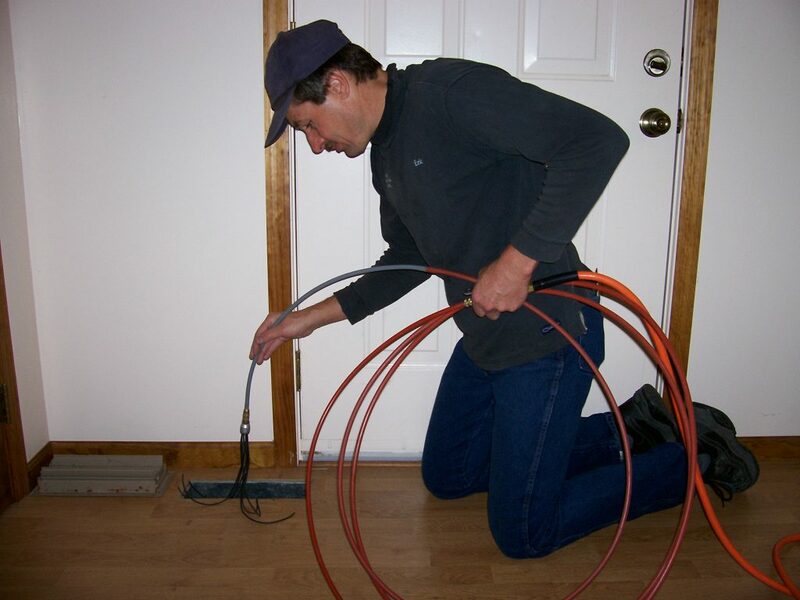 Modern Chimney & Duct Cleaning is a family owned and operated company that has been serving northern Indiana since 1983. We specialize in residential Chimney Cleaning (Sweeping), Air Duct Cleaning, and Dryer Vent Cleaning, but can also do light commercial work as well. We focus primarily on our cleaning services so we have a large arsenal of brushes, rods, and air whips. These tools enable us to get into, and thoroughly clean areas that other companies cannot because of their limited resources. Please continue exploring our website to see the additional services we offer. Proven Success – Many of our competitors have come and gone, but we’re still in business. 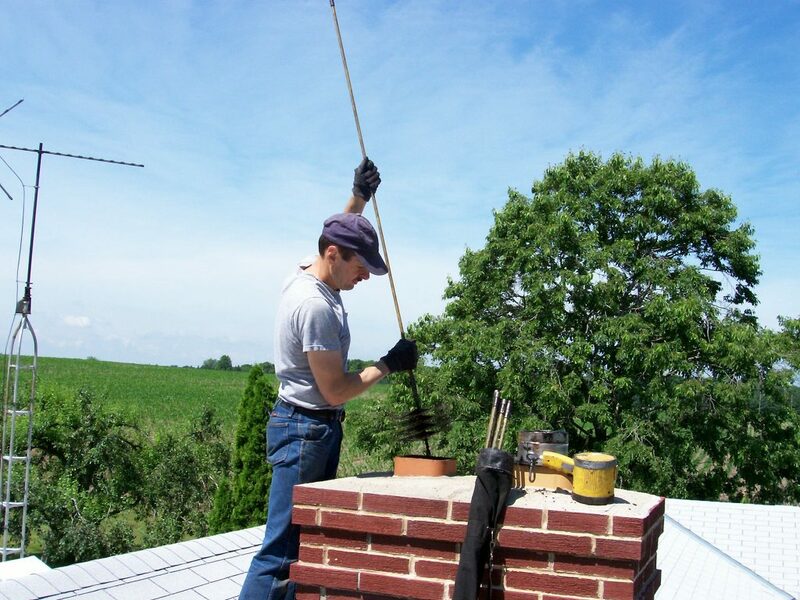 We are the oldest and most experienced chimney cleaning company in Kosciusko and Elkhart counties. We are the only company in the area that can clean your air ducts, chimney, and dryer vent the same day. Recommended – We are highly recommended by many building and heating contractors in the area for chimney and duct cleaning. 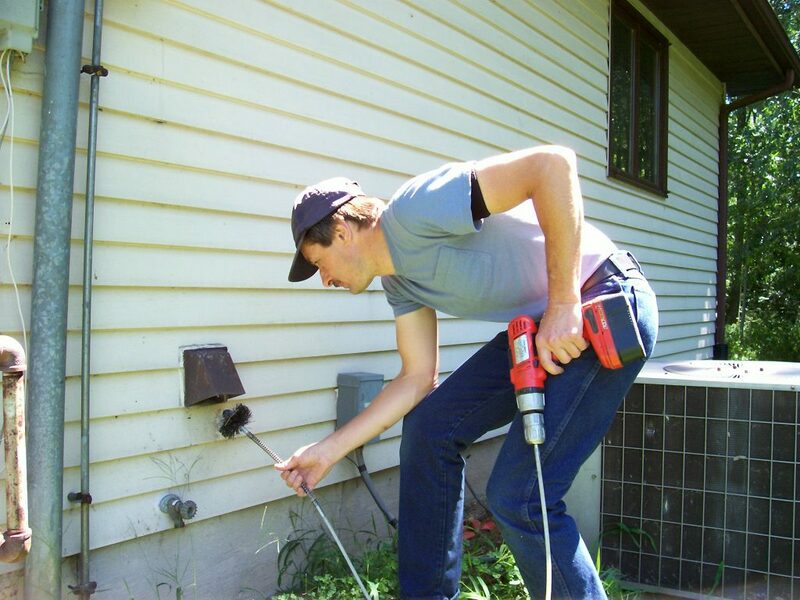 Some appliance repair companies also recommend us for dryer vent cleaning. Up to Date Equipment – We keep our equipment and knowledge of our services up to date so we can do the best possible job for our customers. Service – We have the highest of work ethics. We are punctual, courteous, neat, professional, knowledgeable, and thorough. Pricing – We are competitively priced with other service companies and there are no hidden fees or additional charges in our quotes. Have your chimney and dryer vent or air ducts cleaned at the same time and save $35.00 off the second service.